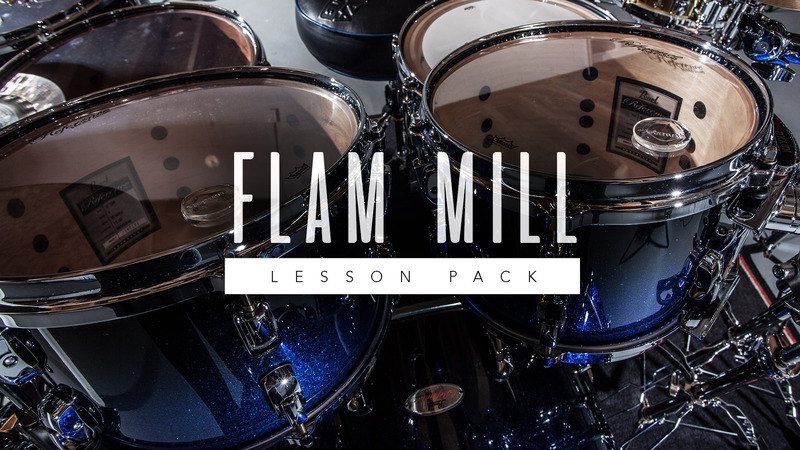 Flam Mill Hand Exercises (This lesson breaks down the Flam Mill Rudiment in a step by step approach while using the “add on” method. 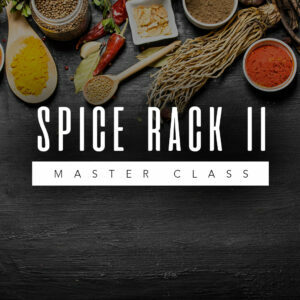 This lesson is a challenge for every level and is a great building block on how to approach and play the Flam-Mill). 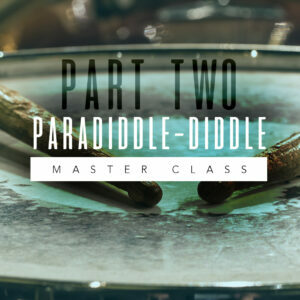 Flam Mill Hybrids and Etudes (This lesson EXPANDS on the Flam-Mill rudiment and we begin to explore different hybrids that create some technical challenges. However, the hybrids included in this video are applicable to any style of music. In addition, I composed 3 etudes at 3 different levels to accommodate all levels (Beginner, Intermediate, and Advanced). Flam Mill Drumset Exercises (In this video lesson, I present the Flam-Mill rudiment into different drumset applications. 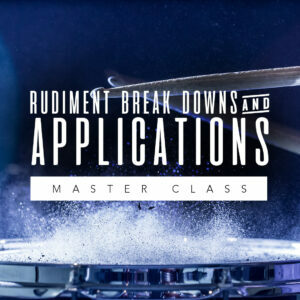 This video also includes many musical examples and combinations of hybrids that are applicable to the drumset. 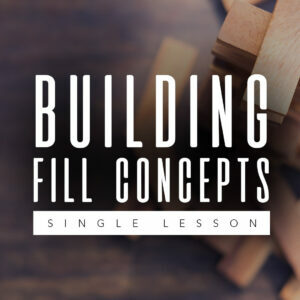 WARNING: I HIGHLY recommend that you download the Flam Mill and Flam Mill Hybrids video lessons before tackling this video)!